Parsons, who plays Sheldon in the series, is one of the most beloved characters in the show. Considering the many years that the actor has portrayed the character, it is understandable why many fans are not ready to let go of him yet. 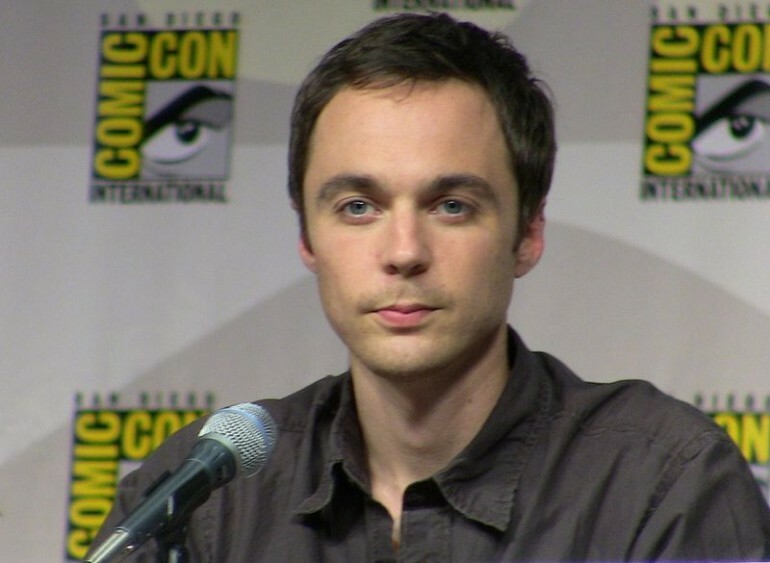 Although Molaro admitted that he’s not sure if that would be possible, he described the idea as “cool.” He also revealed that Parsons would love to reprise his role as the adult Sheldon in the prequel. If the series writers green lights the involvement of adult Sheldon in “Young Sheldon,” that makes the idea of Parsons appearing in “Young Sheldon” highly likely. During the recent WonderCon, the writers of the CBS comedy series talked about the series finale and admitted that saying goodbye to the series would be hard for them. “In a lucky way, we know it was the final season pretty early,” said executive producer Steve Holland. “It gave us a lot of time to talk about where we wanted to leave these characters. That work was able to push some of the emotion off. Now we’re getting closer and closer, and it’s the last time we’re going to do this or that,” he added. The showrunners also admitted receiving some guidance from “Friends” co-creator Marta Kauffman as to how to end the series. According to writer Tara Hernandez, Kauffman told them that the process of detaching themselves from the series would not be easy. “It’s going to be so hard on you,” she said. “But you’ll fall in love with the next one. You have to fall in love with the next show,” she added. 'The Big Bang Theory' S8 Ep. 20 Spoilers: Will Howard's Brother Make An Appearance?